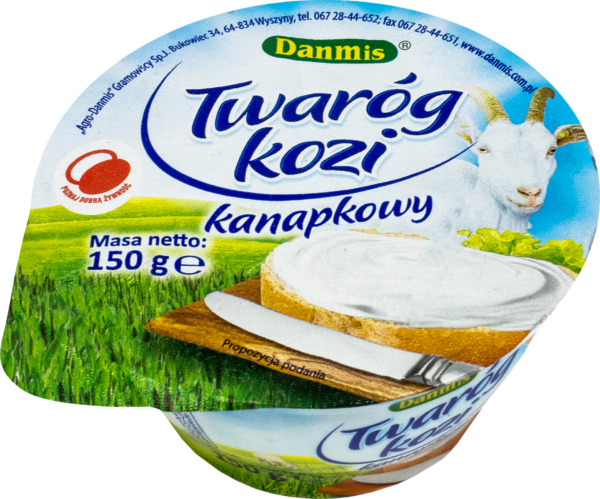 Bukowiec, “the land of goat milk flowing”, is a small village located far from large urban agglomerations and industrial zones in the Greater Poland Voivodeship. 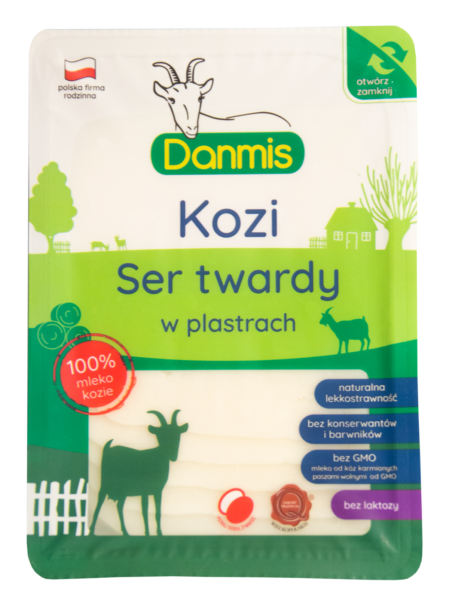 The largest herd of goats in Poland is fed, among others, yields from nearby fields. Their milk is directly processed in the on-site, modern plant. This makes our products have unique nutritional and taste qualities. 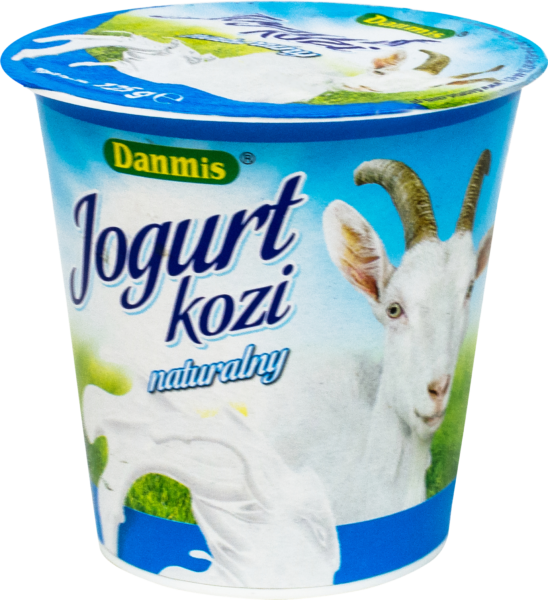 The unique and healthy benefits of goat’s milk products allow us to claim that this is A UNIQUE GIFT OF NATURE.